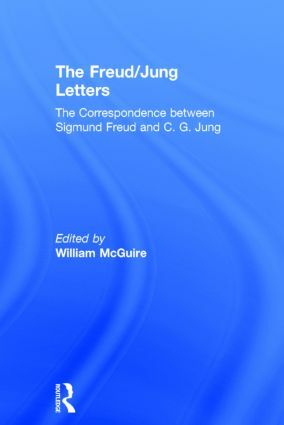 Unavailable for many years the famous Freud/Jung Letters are now back in print. As historical documents the letters reflect the early struggles of Freud and Jung in gaining acceptance for analysis. The two exchange candid opinions on their colleagues, plan strategies for the advancement of their cause and, most importantly, share their experiences with patients and with the reading that led them to new scientific realisations. The decline of the correspondence documents Jung's increasing reluctance to accept the entire Freudian code, and the growing bitterness that led them to the mutual decision to end the correspondence and the relationship. The Freud/Jung Letters reveal two of the twentieth century's greatest minds at work.